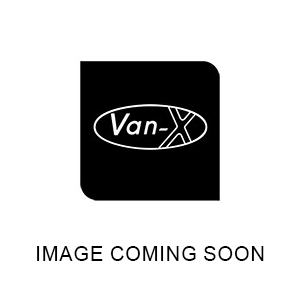 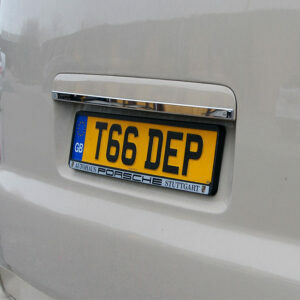 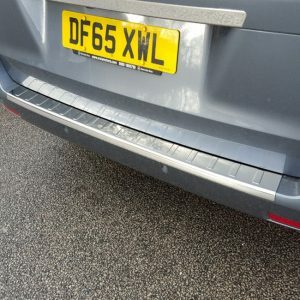 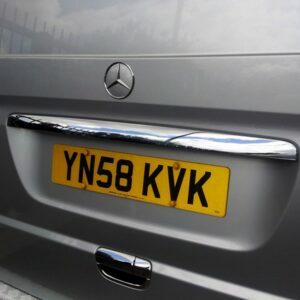 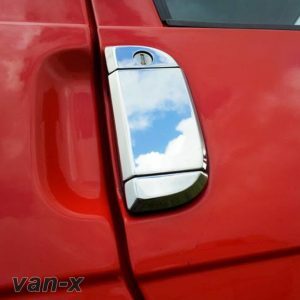 You are purchasing a BRAND NEW set of Mercedes Vito (SWB, LWB, XLWB) Roof Rails/Bars for the above vehicle. 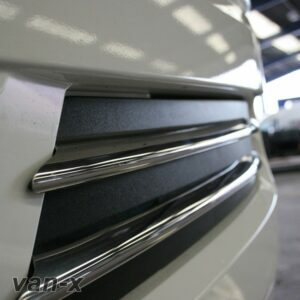 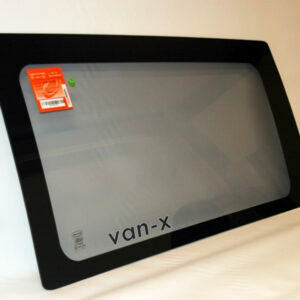 Our Van-X bars are made from the highest grade materials available in the market. 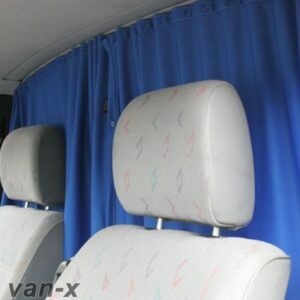 This product is very useful for many occasions whether its for leisure or commercial use. 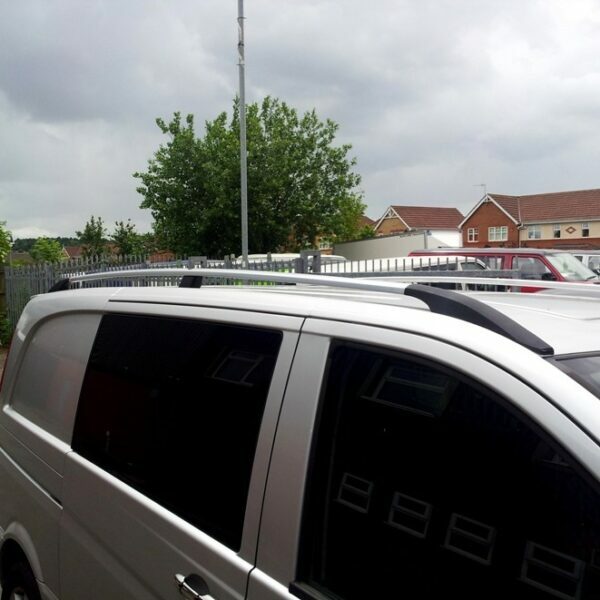 Very unique bars Mercedes Vito roof bars stand out from the crowd. 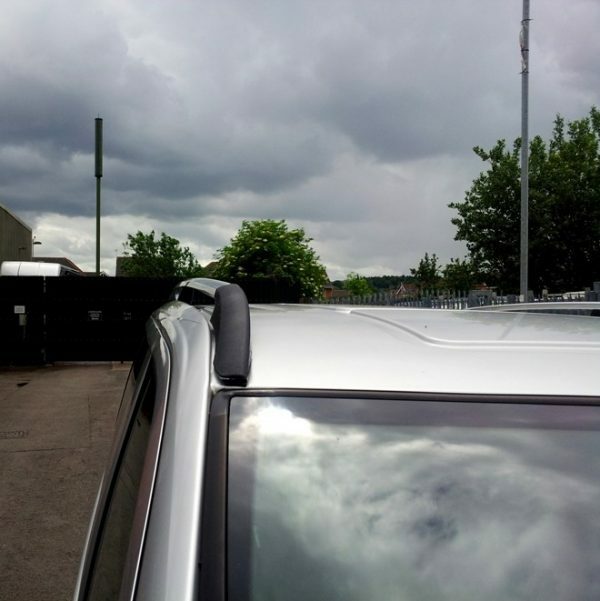 One of the best roof bars available in the market for its quality and price. 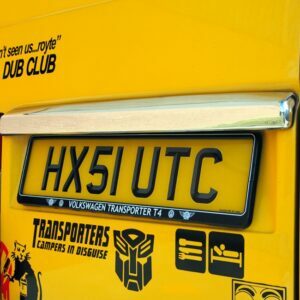 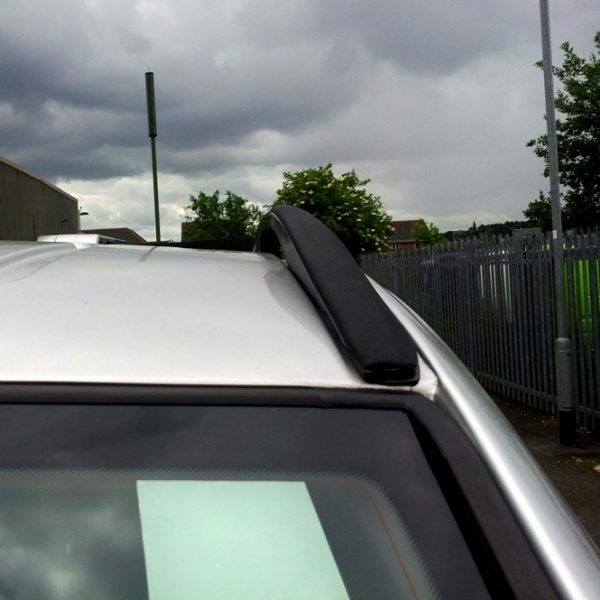 Made from very strong aluminium and the brackets are made from high quality ABS Plastic. 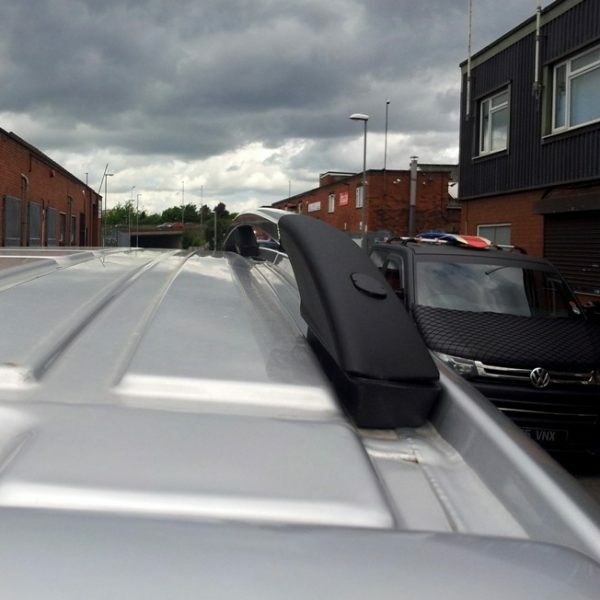 These roof rails will carry a reasonable weight on the top. 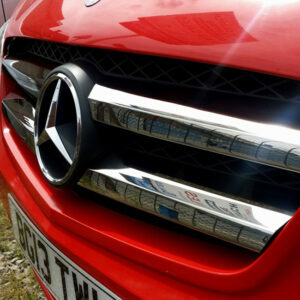 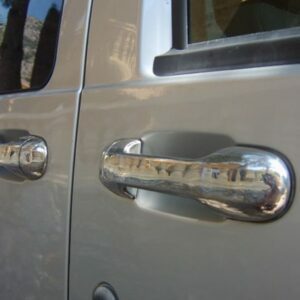 You will receive a BRAND NEW set of Mercedes Roof Rails through the post. 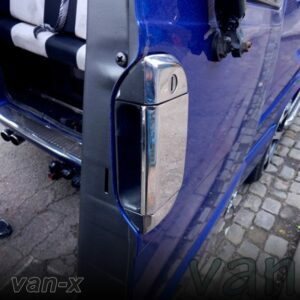 Full fitting kit is included. 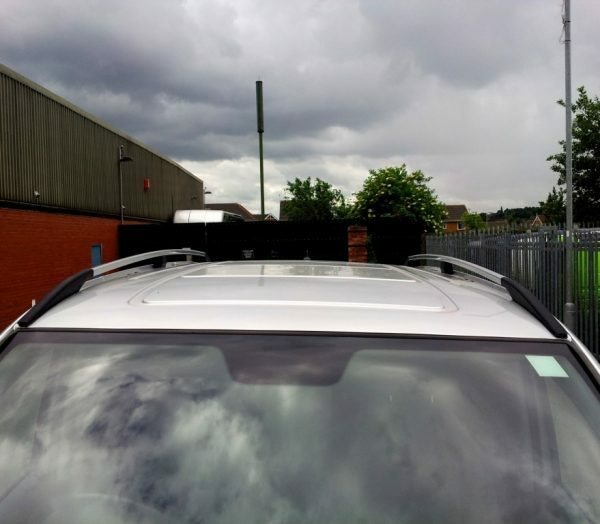 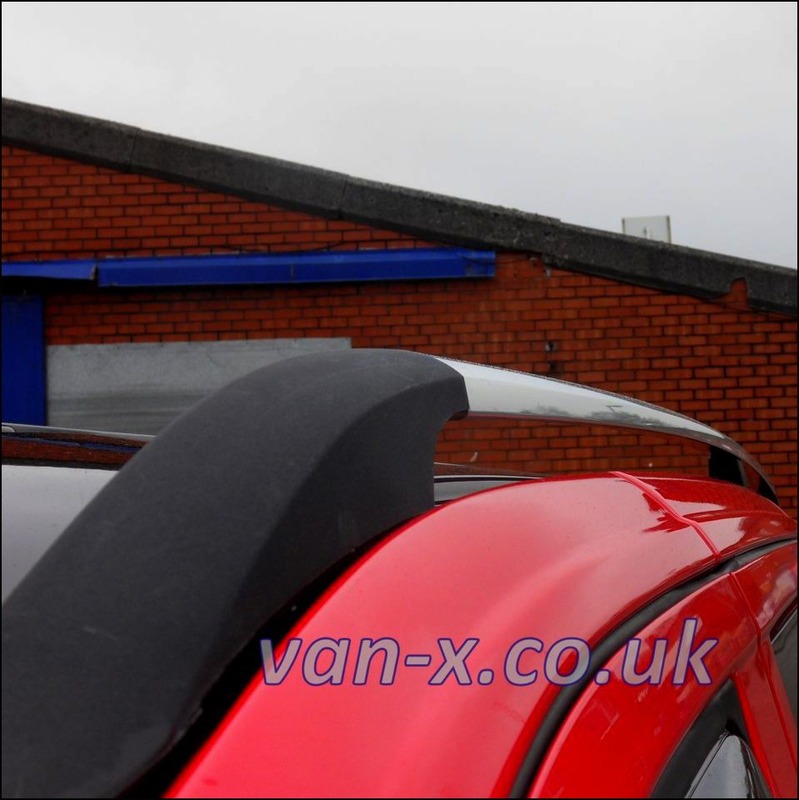 These roof bars will fit into the original channels along the van roof.